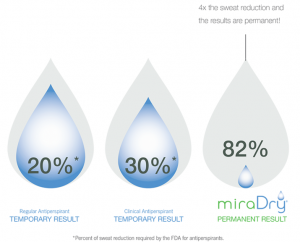 The miraDry treatment is a lasting solution for excessive underarm sweating . 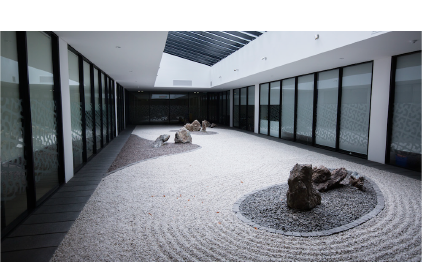 We administer the newly updated, next generation miraDry Fresh technology. 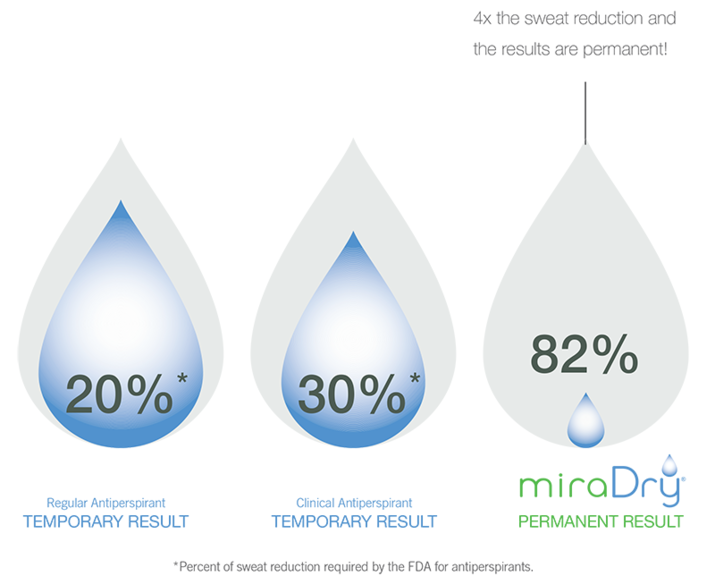 Watch our 1 minute video on how the miraDry treatment dramatically reduces underarm sweating. 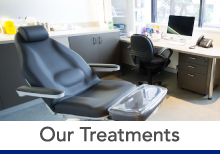 1 – 2 treatments, spaced 3 months apart is the optimal timing regime. 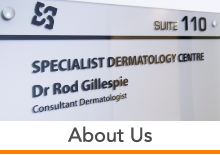 This gives patients the best possible results, clinical efficacy and satisfaction. How long does the treatment take and what is the recovery time? Unlike other sweat-control treatments that can last 3-6 months, miraDry provides a lasting solution that can reduce excess sweating by over 80%. This is because the sweat glands are markedly and permanently reduced and do not regenerate. This treatment is well tolerated by patients. Pain is minimal as we use a local anaesthetic. During the procedure, you may feel some ‘hot spots’ that last a few seconds. 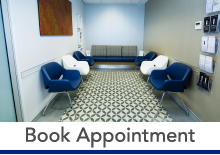 Our medical aesthetic nurse, Haley is certified and experienced in administering the miraDry treatment and will ensure you are comfortable throughout the procedure. 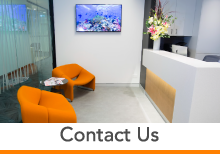 You may experience some localised swelling which typically clears within a few weeks. Some patients have short-term altered sensation in the skin of their underarms or upper arms which gradually disappears. The treatment is $2500. 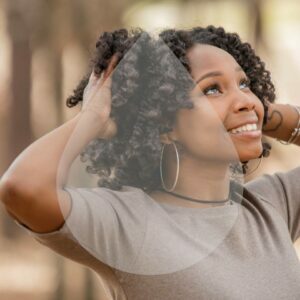 If underarm sweating is extremely excessive then a second treatment may be required, the cost of a second treatment is $1400. The miraDry treatment results are permanent. Other sweat-control treatments are temporary and most patients will need to have this procedure repeated at least 2-3 times per year. miraDry is clinically proven by the FDA and TGA. View more information here.